Rewards Canada: February 22 Update: We're back! 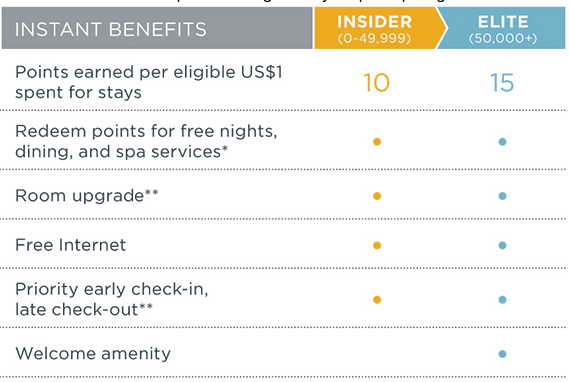 Preferred Hotel Group iPrefer changes, AIR MILES Uber bonus returns and more! February 22 Update: We're back! 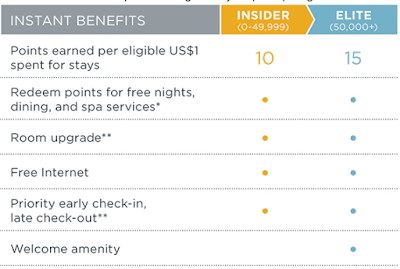 Preferred Hotel Group iPrefer changes, AIR MILES Uber bonus returns and more! We're back after nearly a two week hiatus! This will be a week of catch up on news and bonuses for you! Preferred Hotel Group iPrefer underwent a revamp that launched on February 12th. They have moved from a three tier system (Silver, Gold, Platinum) to a two tier system (Insider, Elite). See the benefits in the chart below. They have also changed the points base earning rate to 10 points per US$1 spend (used to be 1 point/$) while the redemption rates have also increased by 10 so essentially the earn and burn rate remains the same. You can find out more about the changes here. Remember Preferred Hotels iPrefer does status match so give it a try by contacting them at iPrefer@preferredhotels.com and provide proof of your status at another hotel rewards program. Also check out lots of great bonuses that were added to Rewards Canada. Of note is the return of the 100 Bonus AIR MILES when you take your first ride with Uber in Canada! Also if you are planning to fly Caribbean Airlines/Air Jamaica between Toronto and Kingston you'll earn double miles and there is also double miles on AC's new Vancouver-Brisbane route. You can see all these offers below in the bonus offers section.